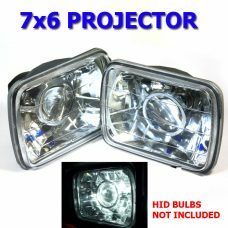 The aftermarket HID conversion kits are available as high beam, low beam and fog lights. A Toyota Tacoma HID kit can prove to be a great modification option as it not only improves the look of your car but also assists in driving during the night and in extreme weather conditions. These kits are very easy to install as they come with all the required parts including 2 xenon bulbs, a pair of igniters, ballasts and brackets. They are a perfect customization option for the older models. Bi-xenon headlights can be installed in newer models for a more pleasurable and satisfactory ride.